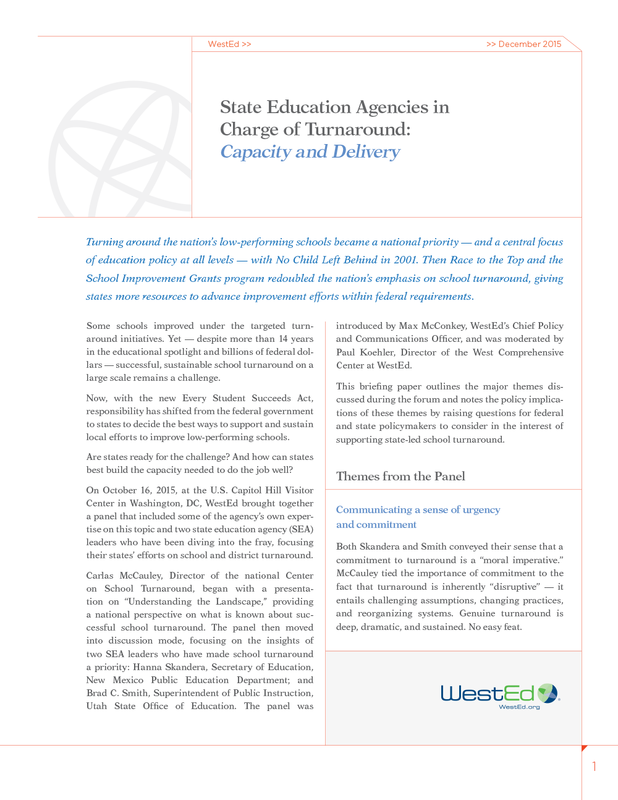 The U.S. Department of Education selected WestEd as the lead agency to operate the Center on School Turnaround (Center). The Center is part of a federal network of 15 Regional Comprehensive Assistance Centers and seven national Content Centers. 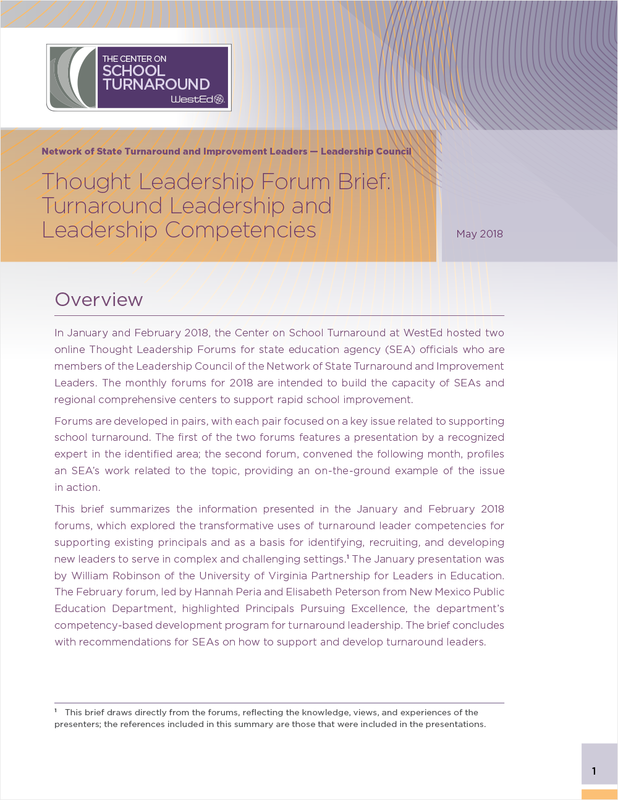 Through the Center, WestEd and its partners—the Academic Development Institute, the Darden/Curry Partnership for Leaders in Education at the University of Virginia, and the National Implementation Research Network—focus on building the capacity of state education agencies (SEAs) to turn around chronically low-performing schools. 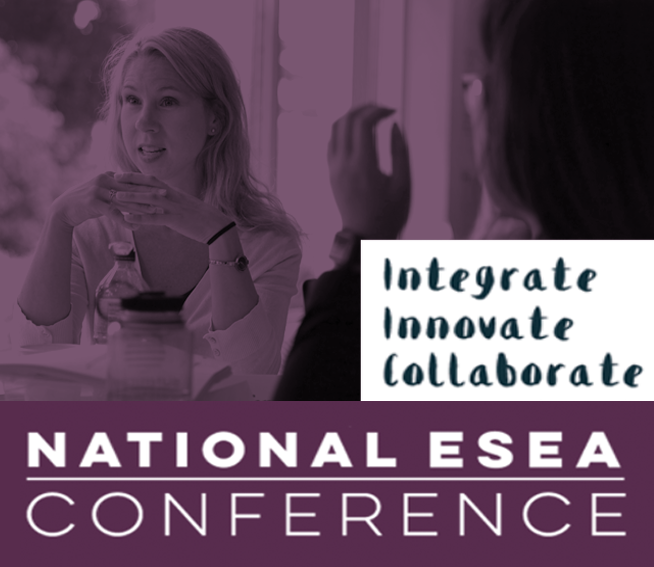 To help build states’ capacities, the Center provides technical assistance and identifies, synthesizes, and disseminates research-based practices and emerging promising practices. 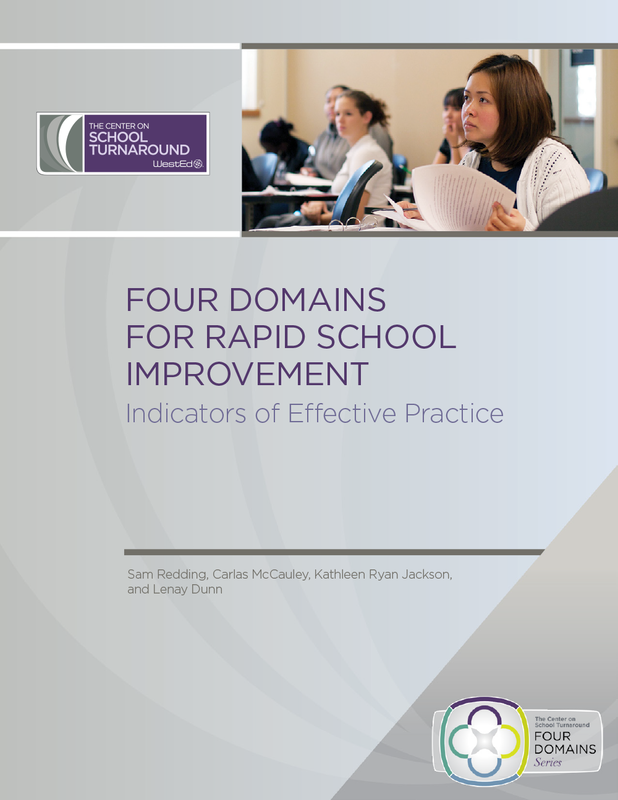 Meeting these four objectives will realize the goal of increased SEA capacity to support schools and districts in turning around their lowest-performing schools. 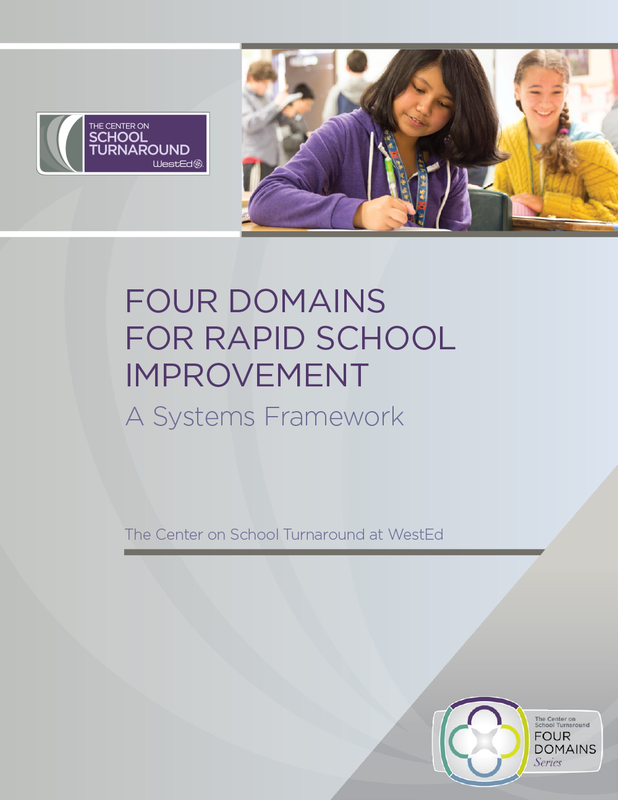 The Center work plan is organized around focus areas that are derived primarily from identified needs of schools and districts. 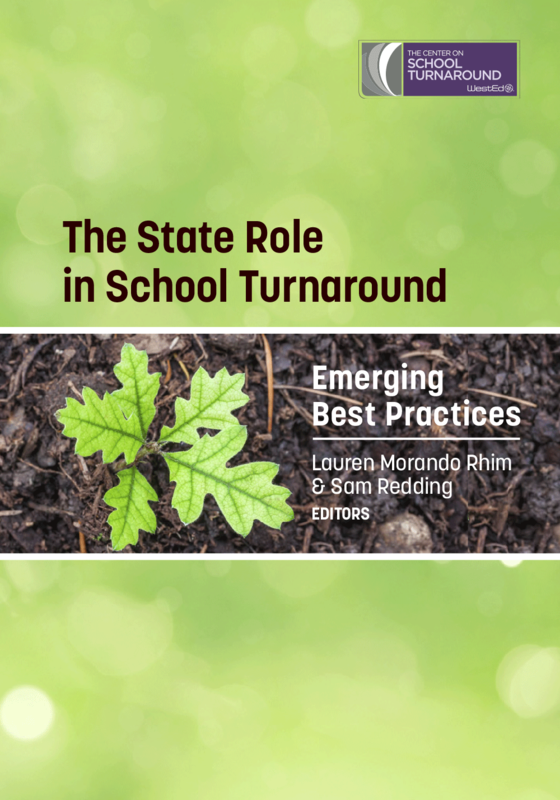 The activities undertaken in each focus area are designed to help states build capacity to implement state-level initiatives and support district- and school-level initiatives to meet those local needs. 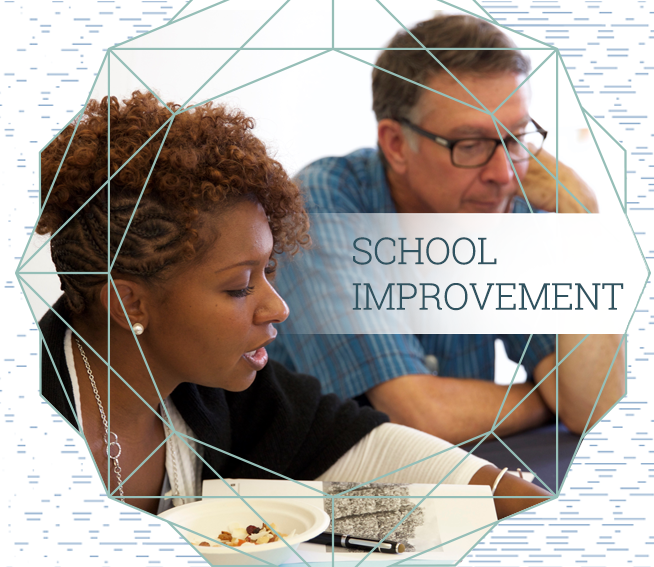 The Center also runs the School Turnaround Learning Community (STLC — formerly housed within the U.S. Department of Education), which provides a range of school improvement resources and connects users with specialists and other educators to share school turnaround research and promising practices. 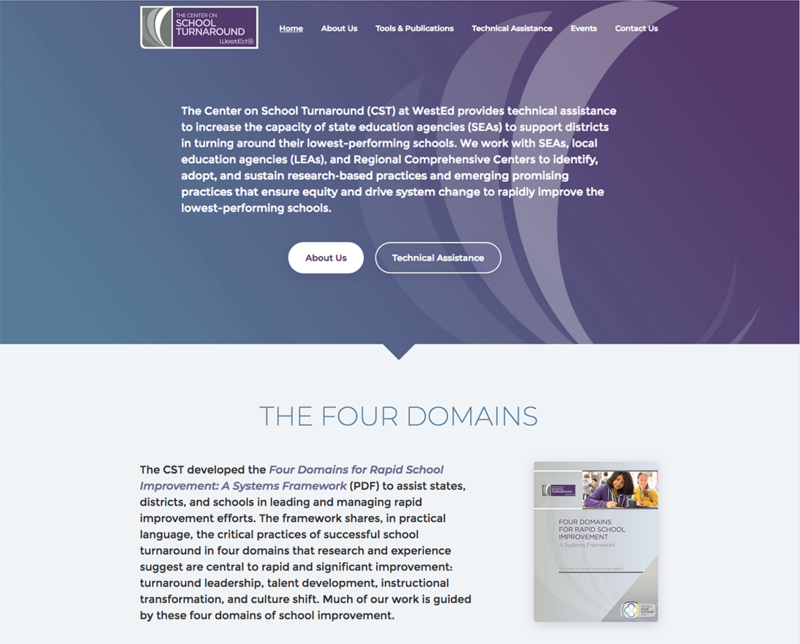 Be sure to visit http://centeronschoolturnaround.org/ to learn more about our work and latest developments. 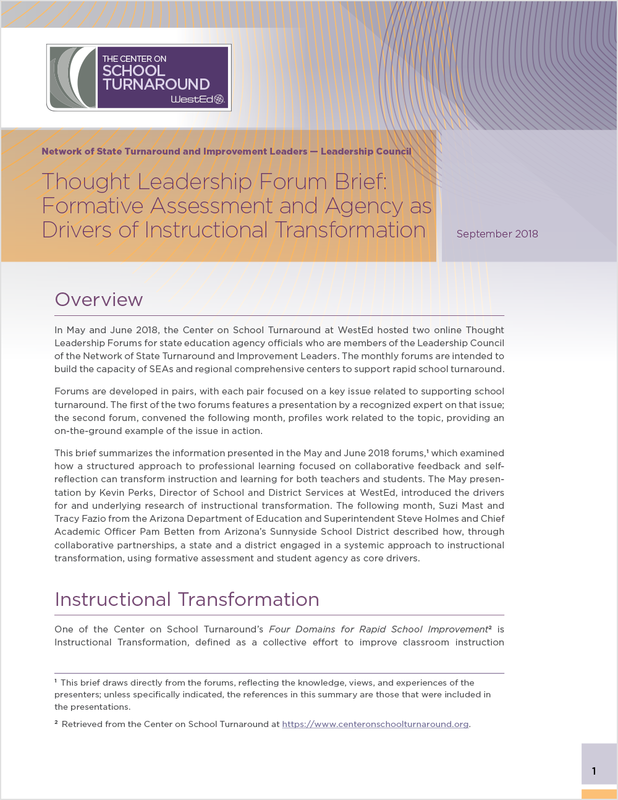 Transforming instruction is a big job, engaging administrators and teachers over multiple years. 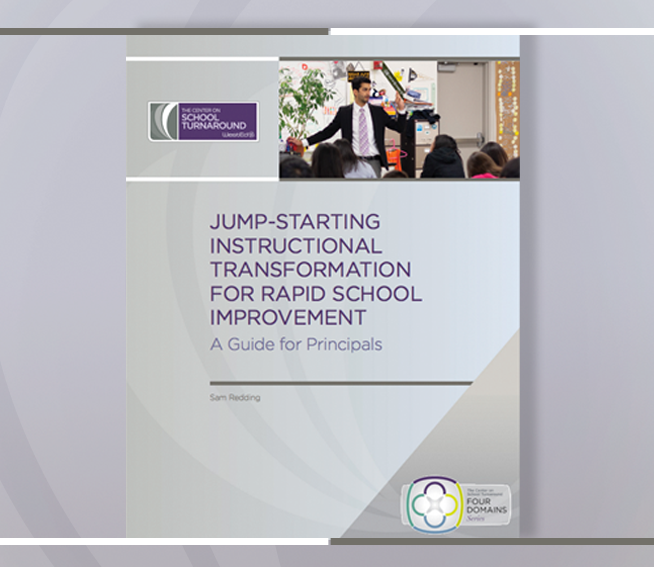 Because the challenge can seem so daunting, school leaders can profit from some guidance in knowing where and how to begin. This guide provides that starting point. 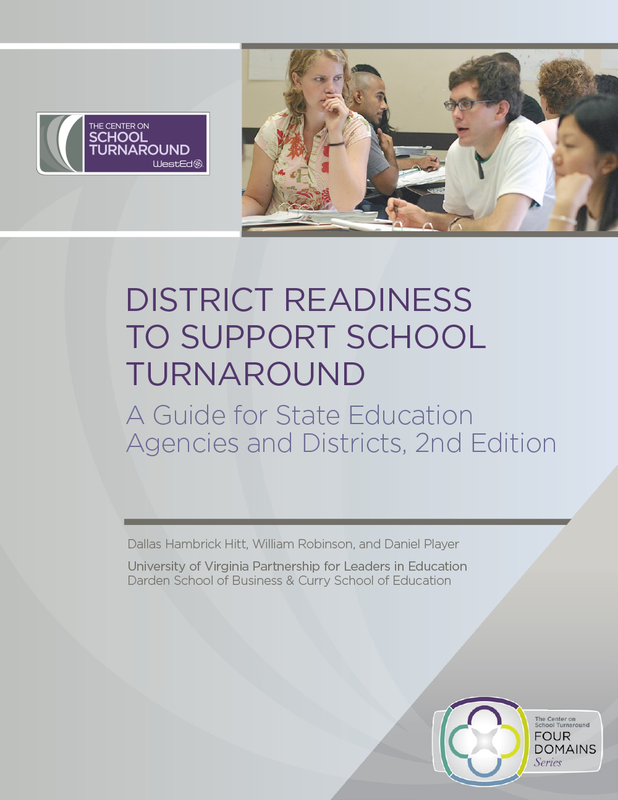 This updated document guides state education agencies and districts in assessing a district’s readiness to support school turnaround initiatives. 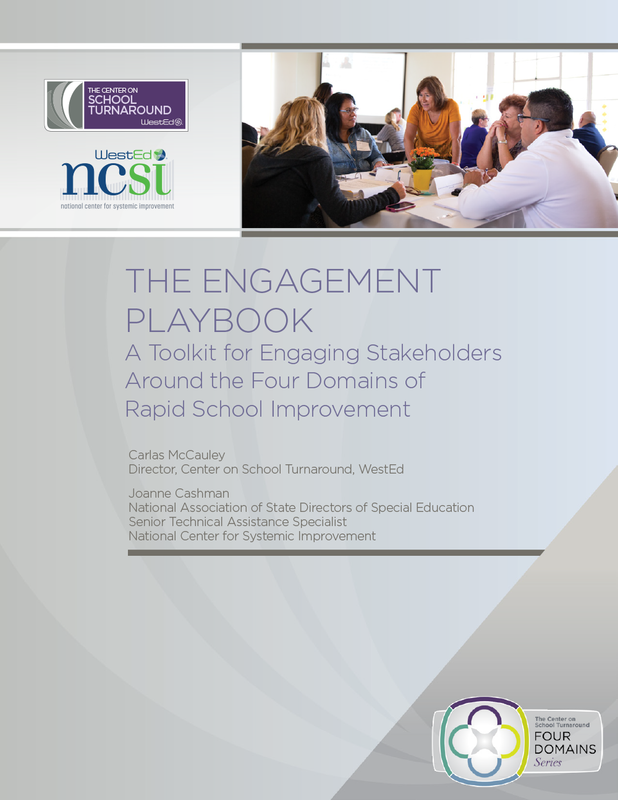 Learn how to implement policies and practices that improve school climate and engage all stakeholders in school improvement efforts. What is opportunity culture and how does it fit into the four domains of rapid school improvement? 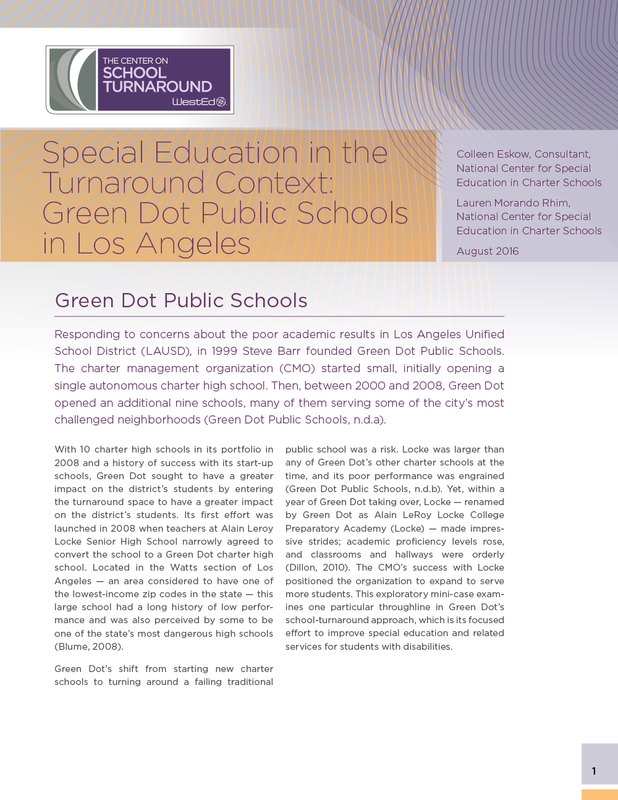 Find out in a new brief from the Center on School Turnaround. 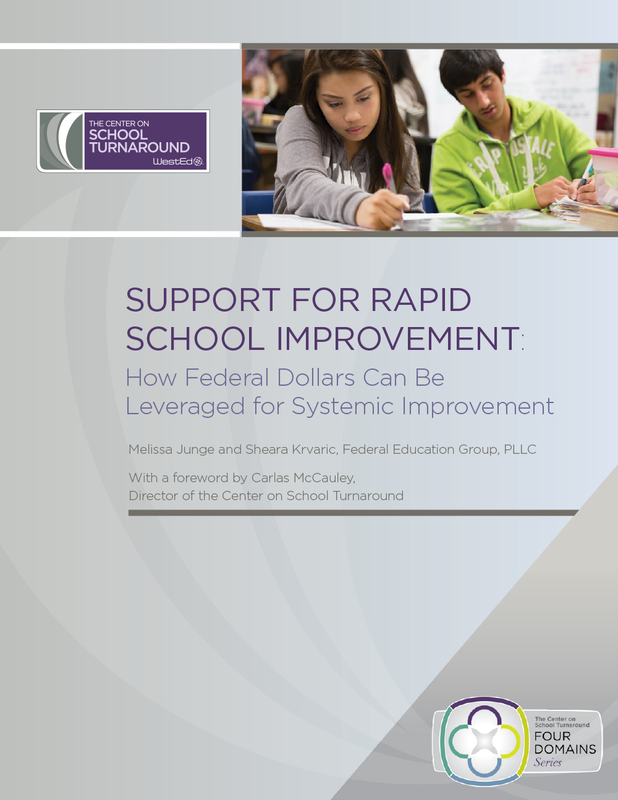 This guide delves into often-overlooked federal funding sources that can be used to support local efforts to pursue rapid turnaround. 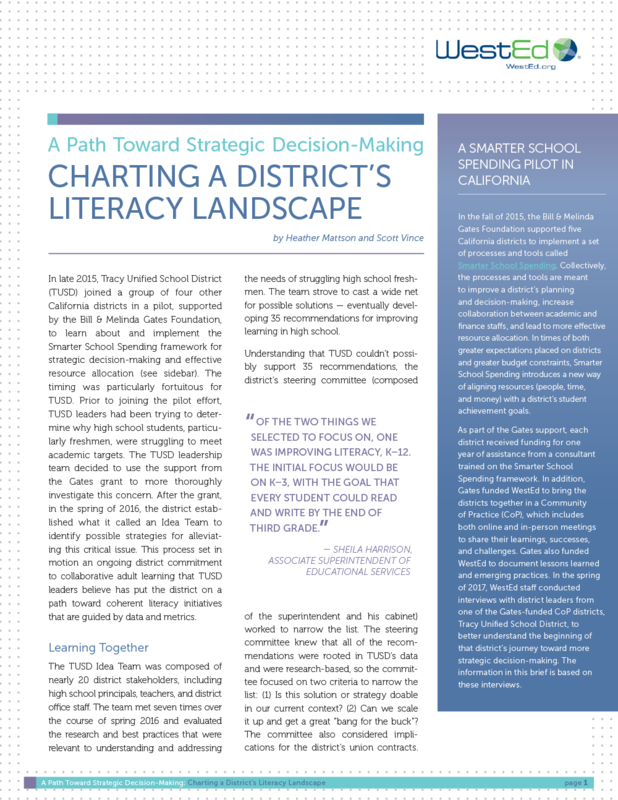 This brief describes one school district’s decision-making process for — and success in — improving student literacy. 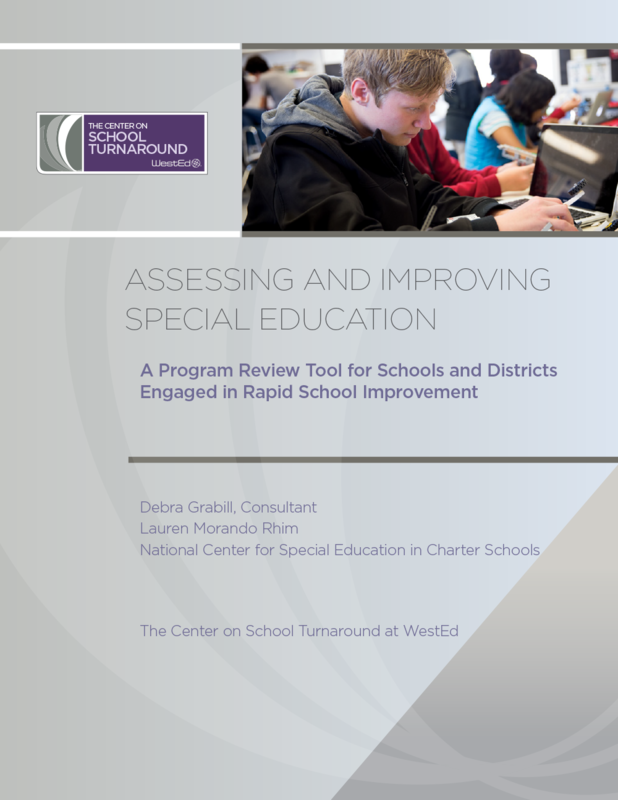 This tool helps districts and school leaders begin and engage in conversations about, and reviewing and improving the quality of, their special education programs. 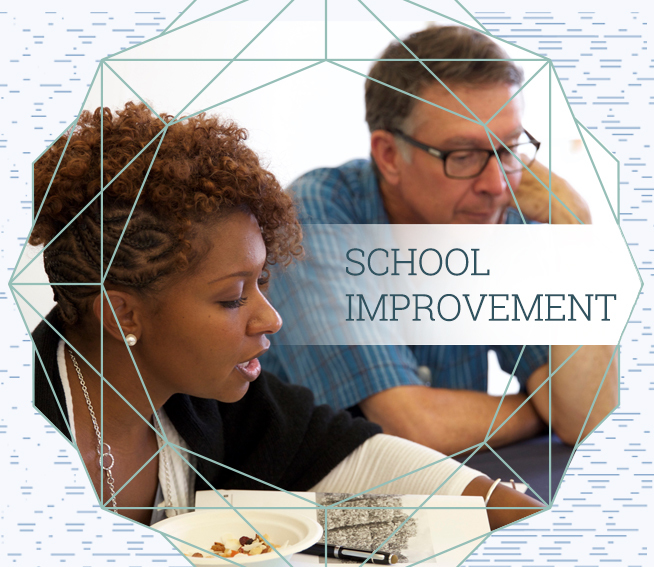 Learn promising practices for how to sustain the advances made in schools that have demonstrated rapid improvement. 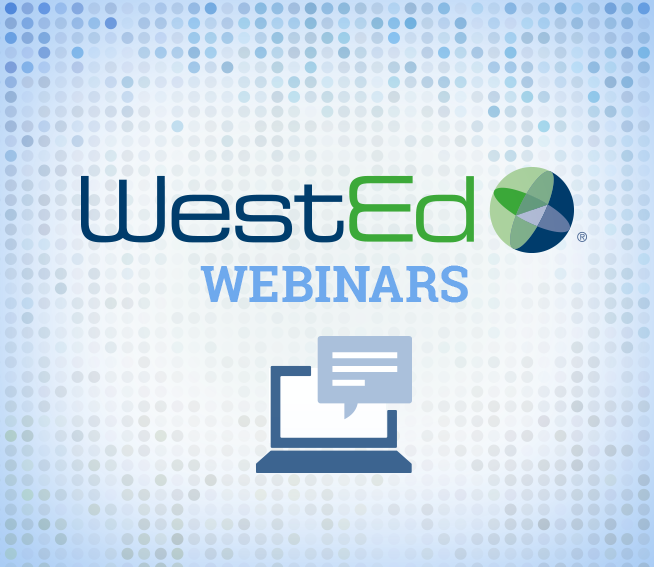 Learn key strategies for improving special education and related services for students with disabilities in turnaround schools. 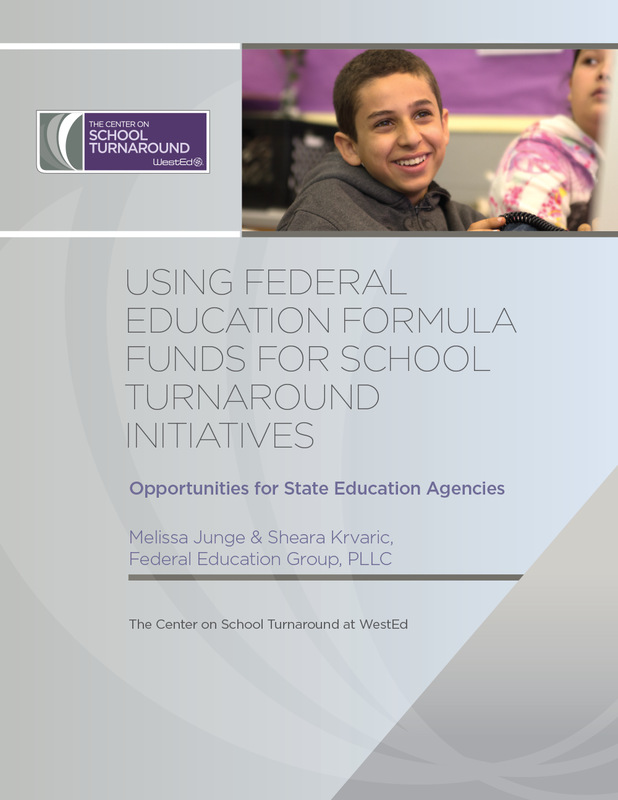 This new handbook helps school turnaround organizations access and use federal funds. 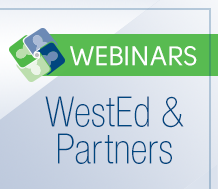 This webinar showcases a strategy developed to guide state education agencies and districts in assessing district readiness to support school turnaround. 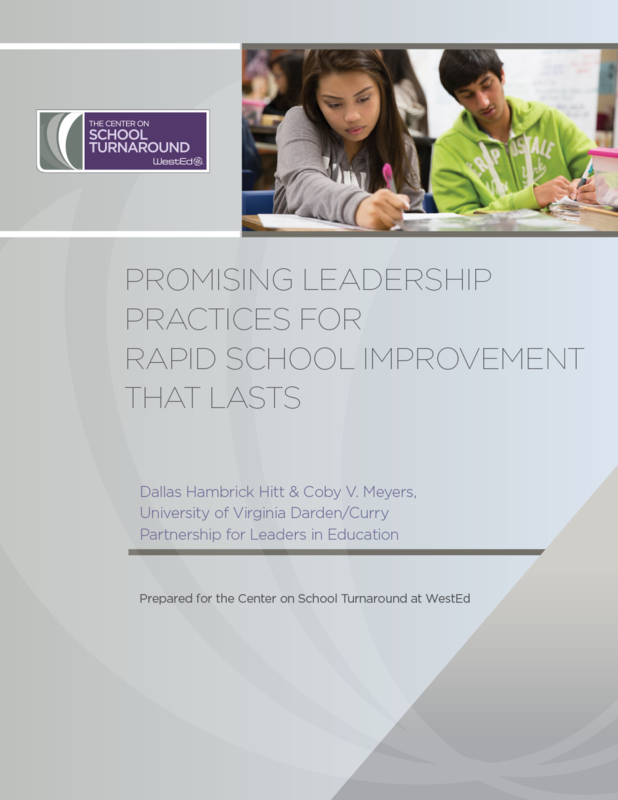 Learn how an effective performance-based management system can help ensure positive outcomes for low-performing schools. 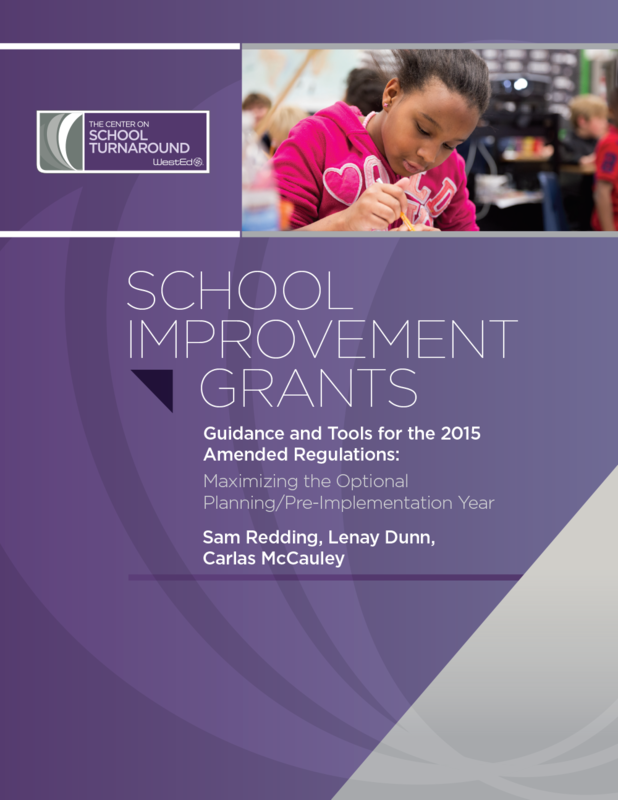 This guide provides states, districts, and schools with information and support to prepare applications for 2015-2016 School Improvement Grants. 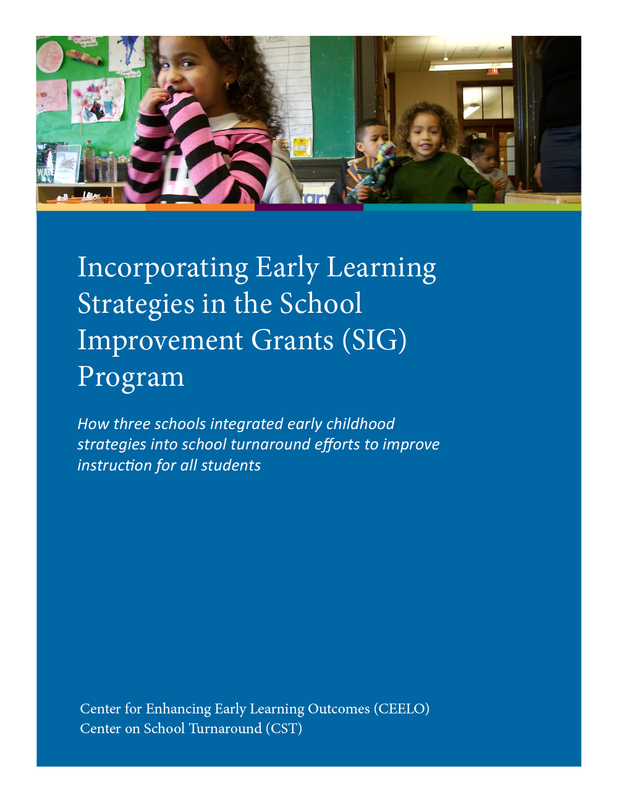 This resource examines case studies of schools that used SIG funds to implement early learning strategies. 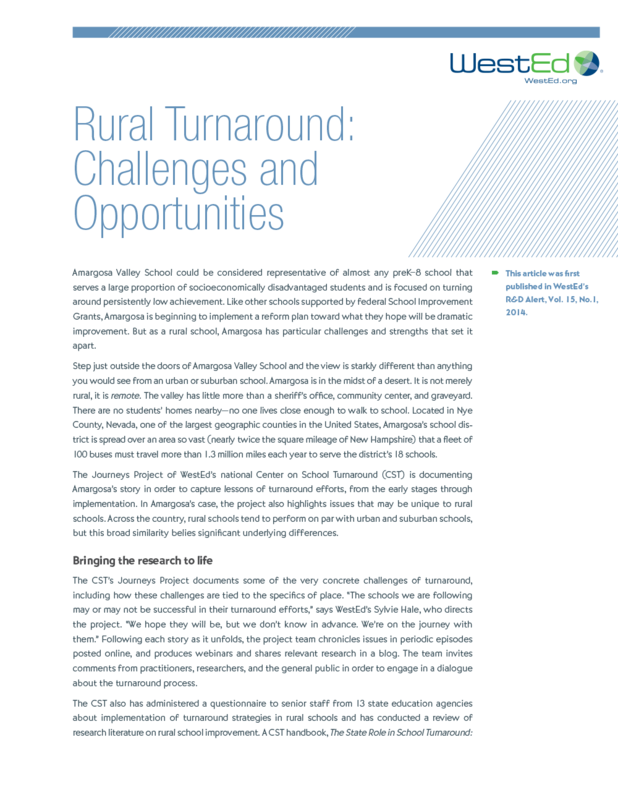 The strength and commitment of local community members in a rural area can provide one of the biggest boosts to school turnaround efforts. 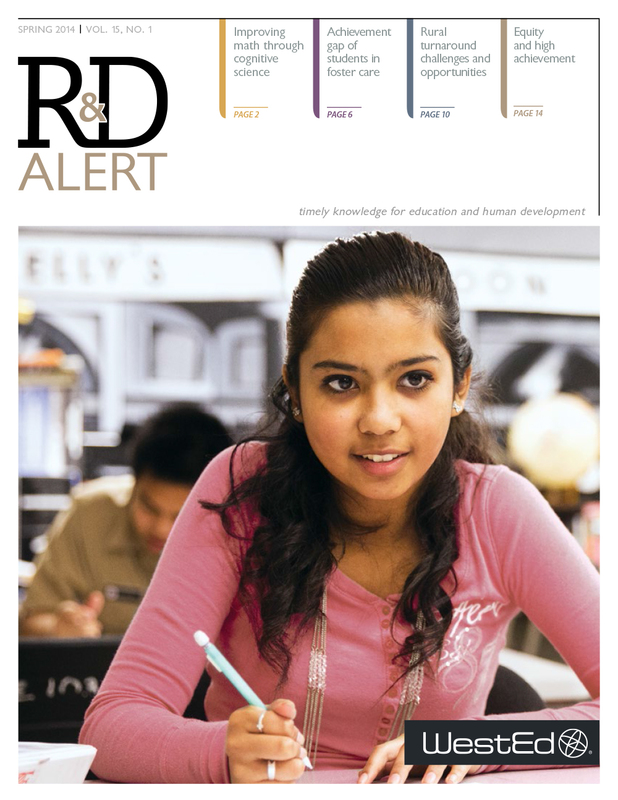 Learn why in this free article. 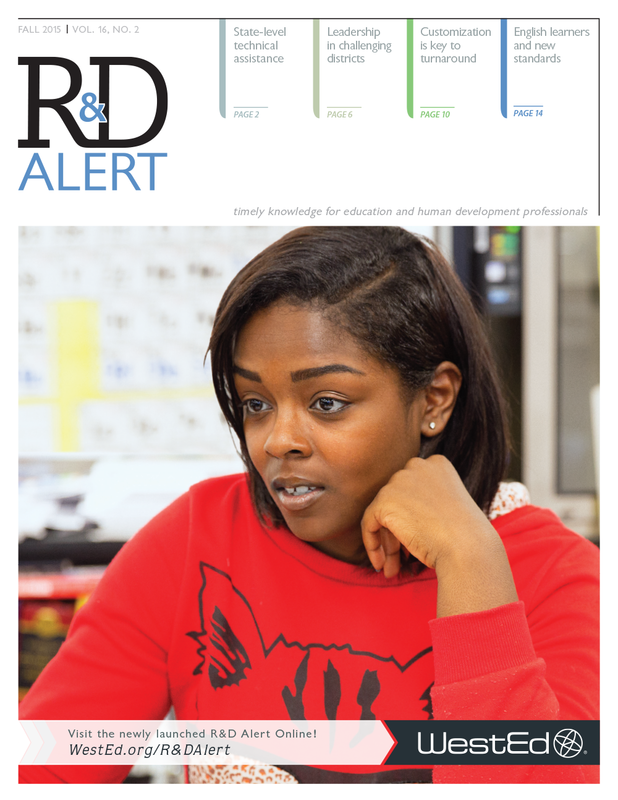 Math improvement through cognitive science and the achievement gap of students in foster care are just a few of the highlights in this newsletter issue.